Just like new! 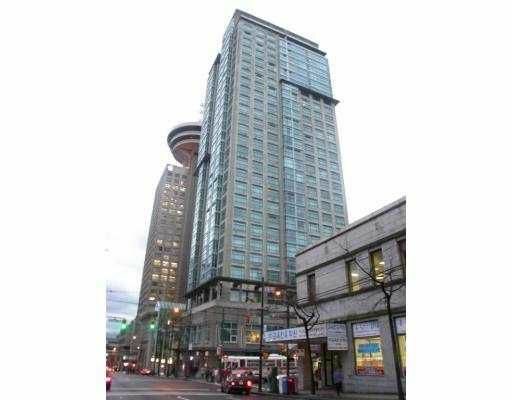 Well kept, bright one bedroom & den unit in the Conference Plaza. Unit has an awesome view of the mountain and the harbor. Watch the cruise ship sail by from your open kitchen & living room. No need to do a thing, just move in & enjoy. Great rec facilities. Price includes one parking & one locker. Measurements approx and to be verified by buyer.